To place an order, please use the online order form below or call Jamie on 0427 633 098. Super Heavy Duty RBR Mud Flaps. Come in two height variations, 330mm & 380mm. 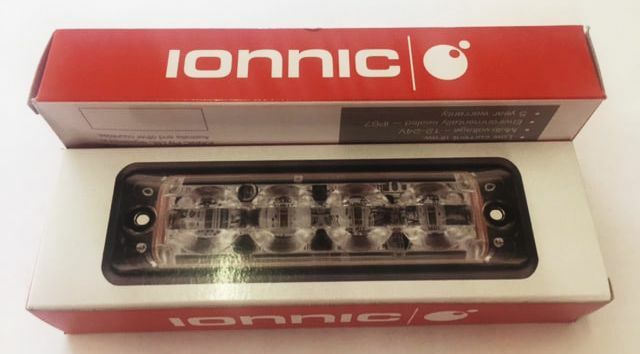 Ionnic LED Flashing Dust Light. These little units are small (110mm x 30mm) but rest assured they pack a punch and penetrate heavy dust. They also have zero moving parts and are dust/water proof and will last a life time. 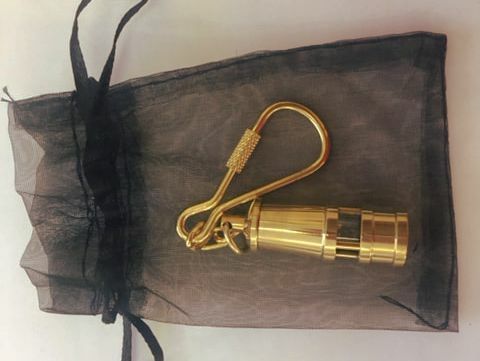 Miniature Guardian Lamp Key Ring. These key rings are given to all our entrants when they first participate in one of our events. Our full size Guardian Lamp is lit at the begining of every event and turn off at night when every car is in camp and in off the road safe.